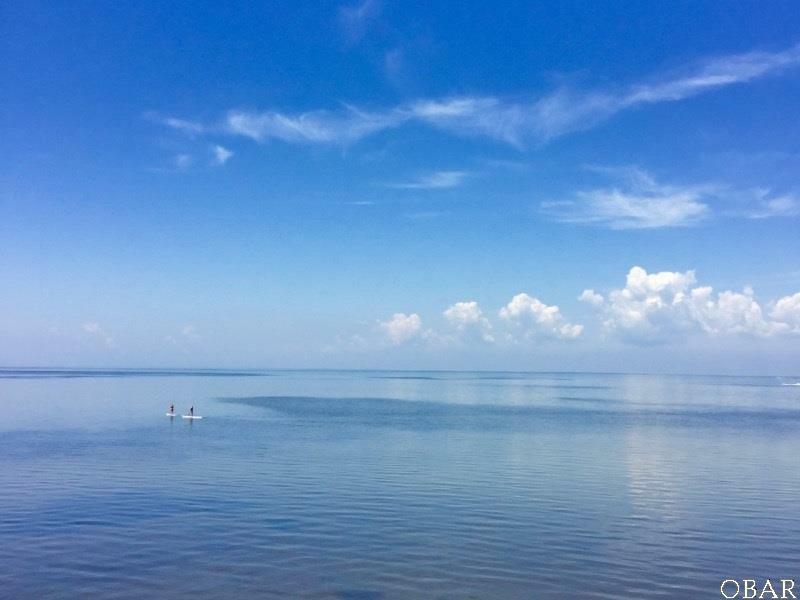 WATER VIEWS of the Pamlico Sound from EVERY FLOOR! 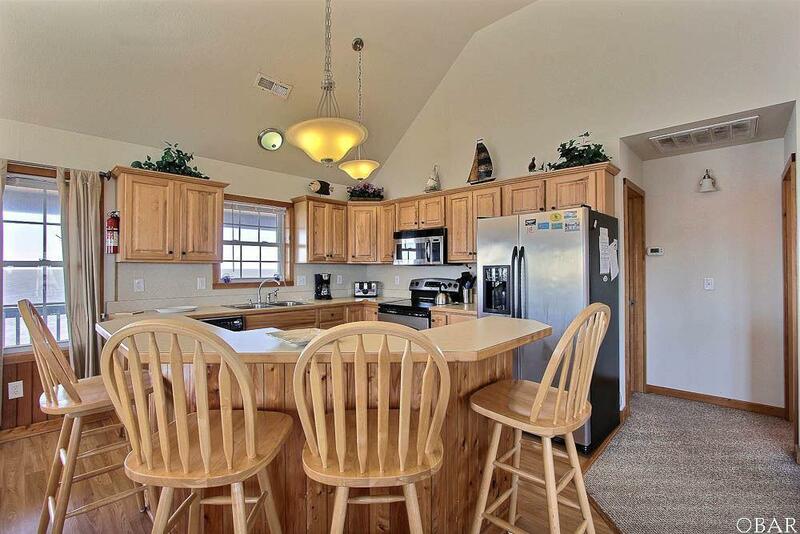 Plus you have ocean views from the top level as well! The SOUND EFFECT is vacationland in itself! Reverse floor plan: Great room/kitchen/half bath and master bedroom on top level, three bedrooms and two full baths on the middle level, game room, mini kitchen, sitting area & half bath on lowest level. 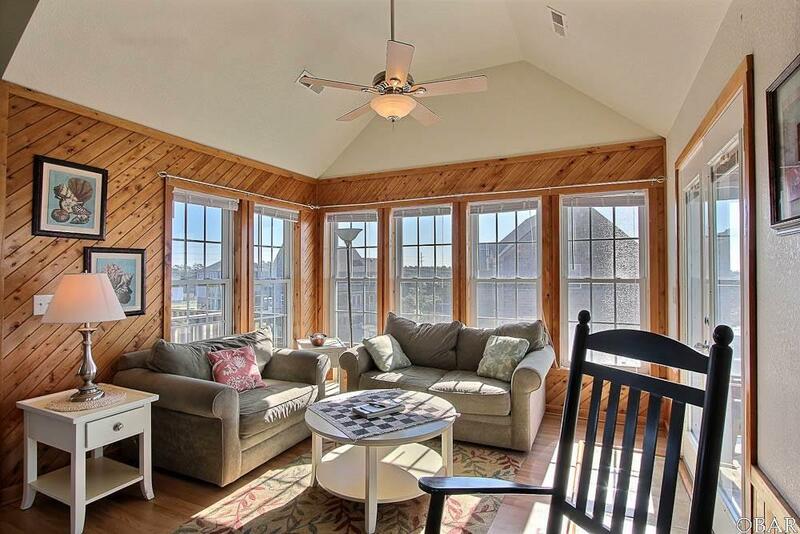 Amenities on the ground level include an outside shower, grill and long sandy bulkheaded beach. This house is just right for water sports...kiteboarding to kayaking. All of the bedrooms have views of the water...a nice way to wake up. Your guests will love the open and modern kitchen and all of the seating in the great room to enjoy the blue sky and water. Dip in the hot tub for after hours relaxation.... Come see why this area is so popular with Hatteras Island vacationers...it's love at first sight, for sure. Full Subdivision Name Waves Soundside Inc. 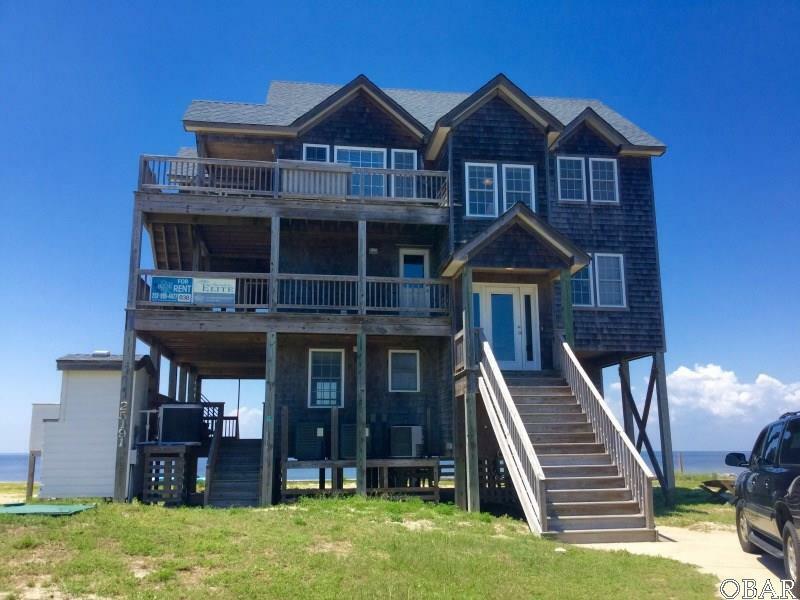 Listing courtesy of April Contestable of Hatteras Realty - Waves.